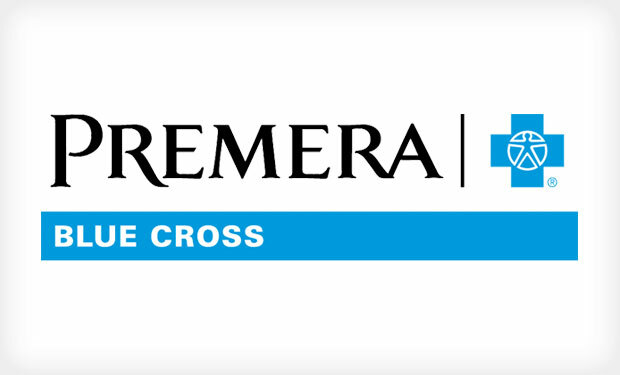 Premera Blue Cross is notifying 11 million individuals about a cyber-attack that exposed personal information. 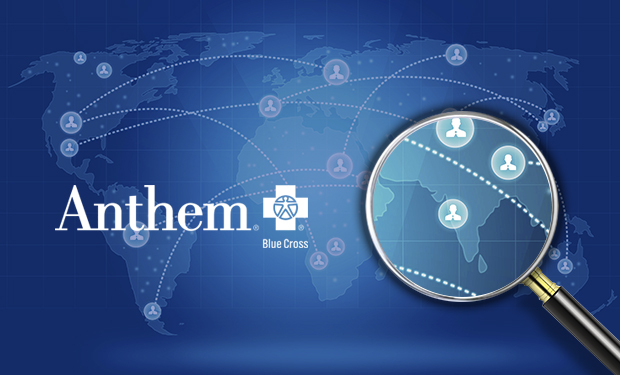 The breach comes on the heels of the massive hack attack against Anthem, which runs Blue Cross and Blue Shield plans. 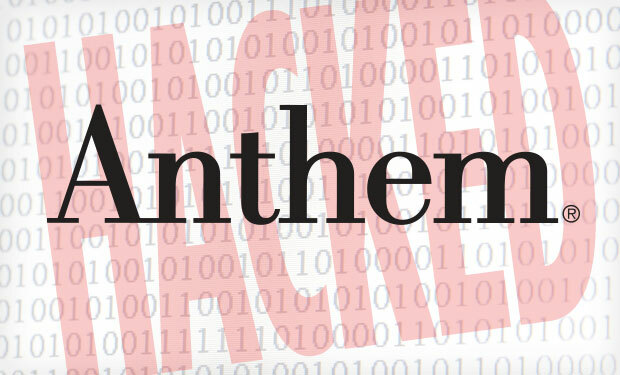 The addition of the Anthem Inc. hacking incident to the federal tally of major health data breaches triples the number of breach victims tracked since 2009. 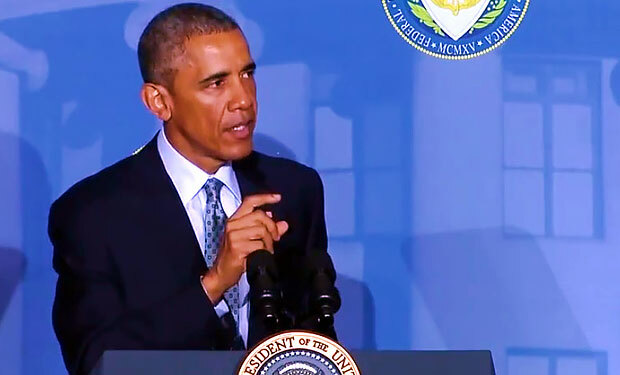 And the tally likely will soon include more hacking incidents, based on recent reports. 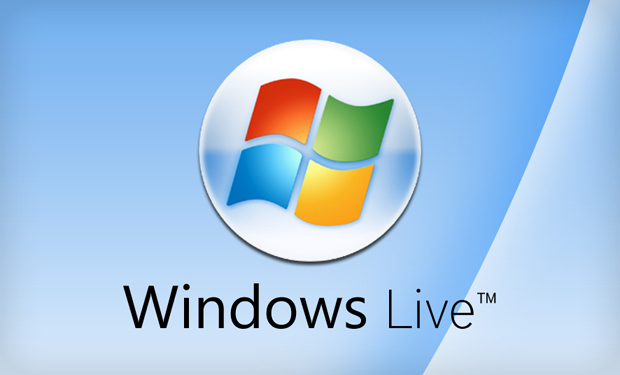 Microsoft has revoked a fraudulent SSL digital certificate issued in the name of its Finnish Windows Live service. But security experts warn that some software may "trust" the certificate for years, so it could be exploited in phishing campaigns. 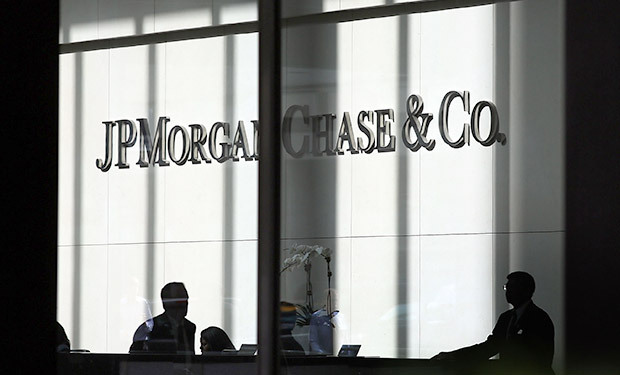 Experts analyze a news report that the investigation into the hack attack against JPMorgan Chase could result in criminal charges being filed in the "coming months" because investigators believe at least some suspects can be extradited. In the wake of the hack of U.S. insurer Anthem, security experts say Indian businesses are also at risk from such attacks, and may already have been breached. 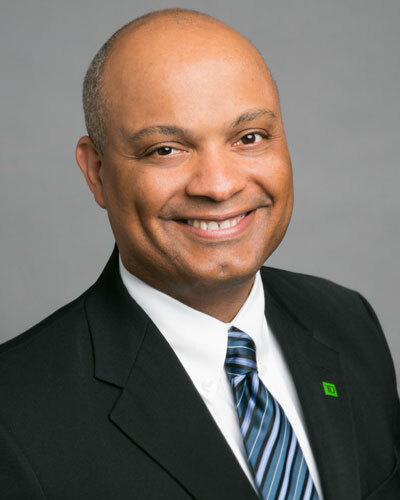 Here's how businesses everywhere must respond. Breach Bill: Adverse Impact on Privacy? 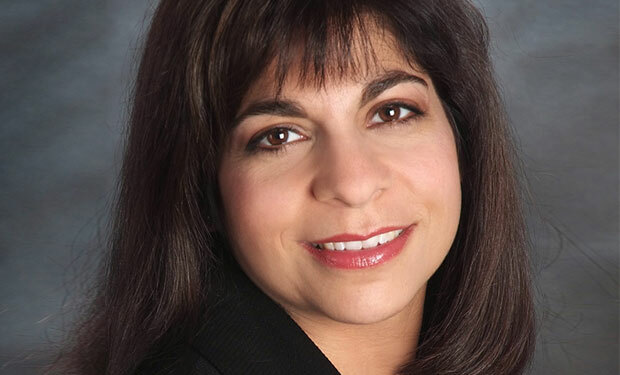 A proposed national data breach notification bill to usurp 47 state statutes could make it easier for businesses to notify consumers of a breach. 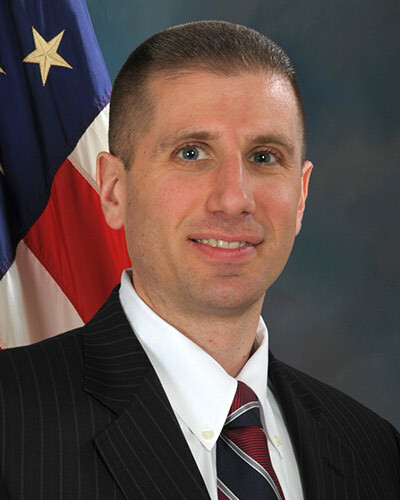 But is that worth weakening PII protections some states offer? Massachusetts plans to do battle. 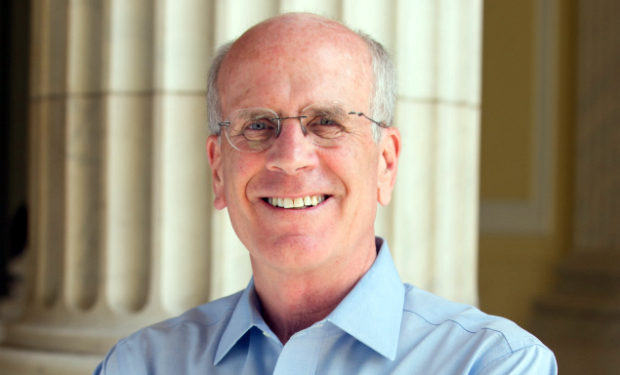 A draft bill circulating in Congress to create national requirements for data breach notification could be the vehicle used to win support for a compromise from lawmakers supporting the divergent interests of the business community and privacy advocates. 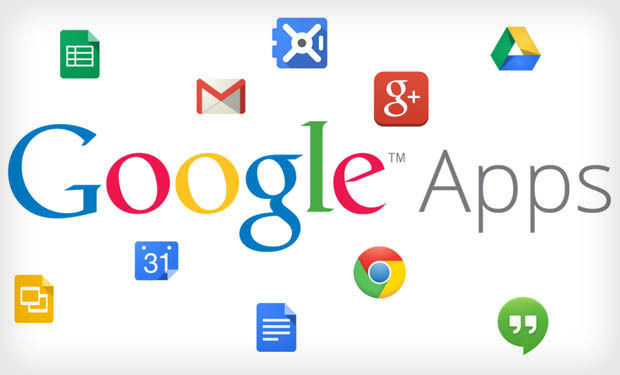 Google has warned Google Apps administrators that their private Whois contact information has been exposed. 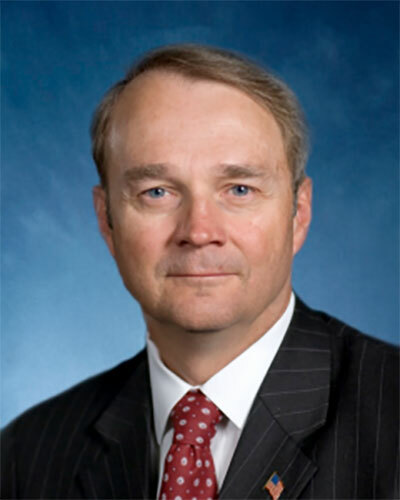 The leak affects more than 282,000 administrators, and places them at greater risk of ID theft and spam attacks, according to Cisco. 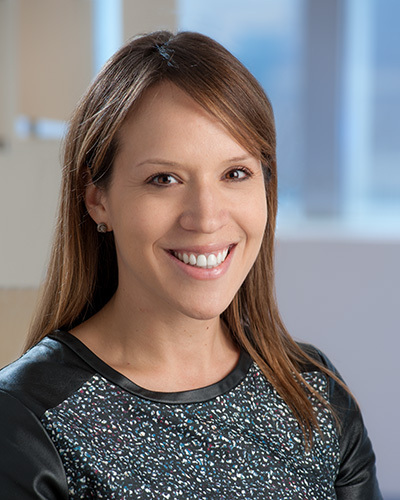 As the next wave of medical school graduates begins clinical training at healthcare organization across the U.S., it's critical these new clinicians be prepared to protect patient privacy, says healthcare attorney and professor Julie Agris. 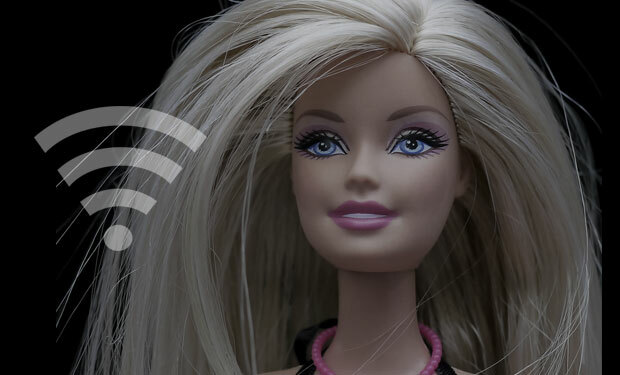 Mattel will sell a cloud-connected $75 "Hello Barbie" doll that can "listen" to what kids are saying and talk back. But security experts warn that anything that connects to the Internet can - and will - be hacked. 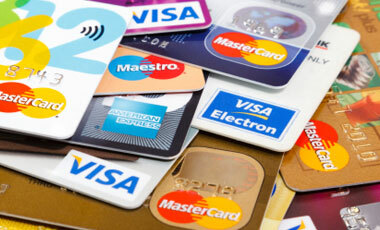 Although breaches affecting U.S. retailers are widely reported, Verizon's new PCI Compliance Report shows increases in the theft of payment card data and other personal information span numerous industries in all international markets. 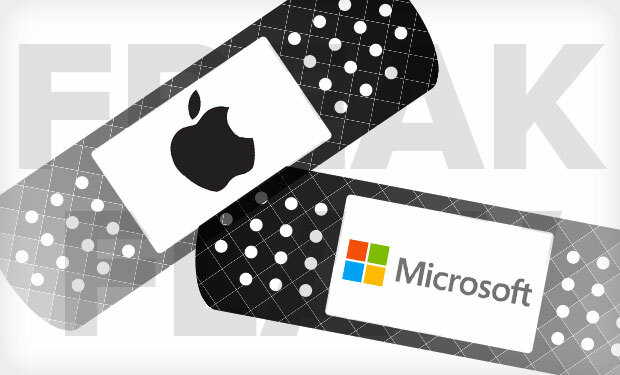 Both Microsoft and Apple this week released patches to address the so-called "Freak" flaw in SSL/TLS. Microsoft also released a fix that addresses a failed 2010 patch for a vulnerability that was exploited by the Stuxnet malware. 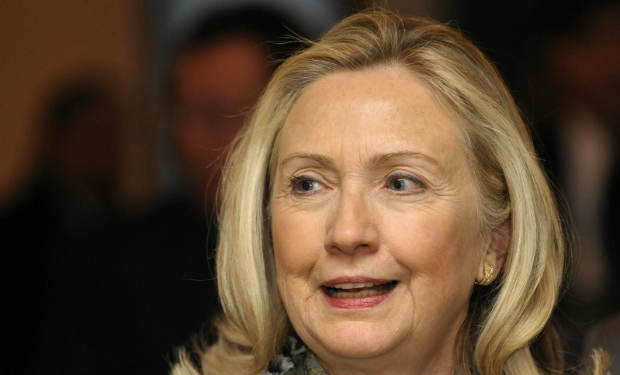 During her first month on the job, former Secretary of State Hillary Clinton used a private email server that lacked a digital certificate that would have ensured encrypted and authenticated email communications, surmises security firm Venafi. 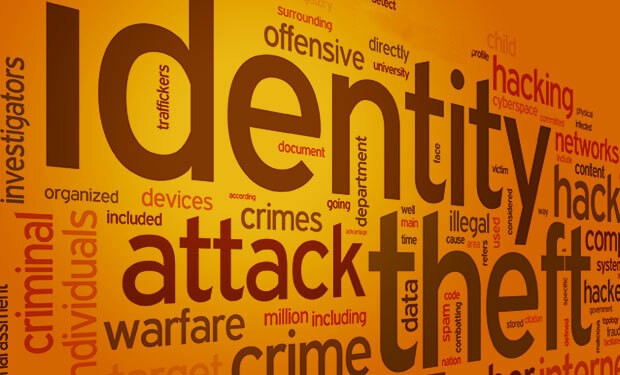 A former customer service representative at Blue Cross Blue Shield of Michigan is among 11 individuals recently arrested in connection with an alleged identity theft scheme that resulted in hundreds of thousands of dollars in credit fraud.